‘Princess’ is smart, friendly and doing alright by the standards of the camp. She has put on weight and is healthy. 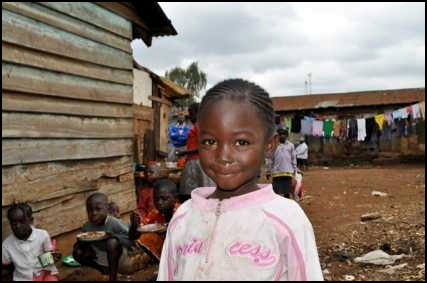 Like most of the children, once she gets into the programme she has an excellent chance at a good future. I wish I could have taken her home, but that wouldn’t have been right either. See you next year, little one! This Spark of the Day! is our way of reminding our readers and ourselves that we should be giving something back. One person can make a difference! It made a difference to Princess. Filed under Africa, Spark of the Day! Children are the same anywhere, or rather they should be. 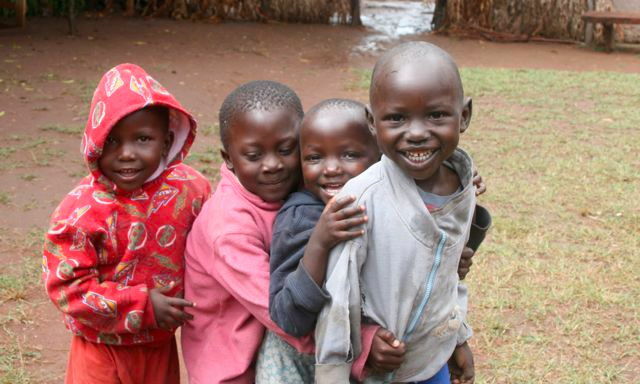 These cuties in Kenya were playing and laughing and being children when Naddel photographed them in 2009. You can check out his other Africa photos here. Spark of the Day! is our reminder to pause once in a while and enjoy The good, good Earth.